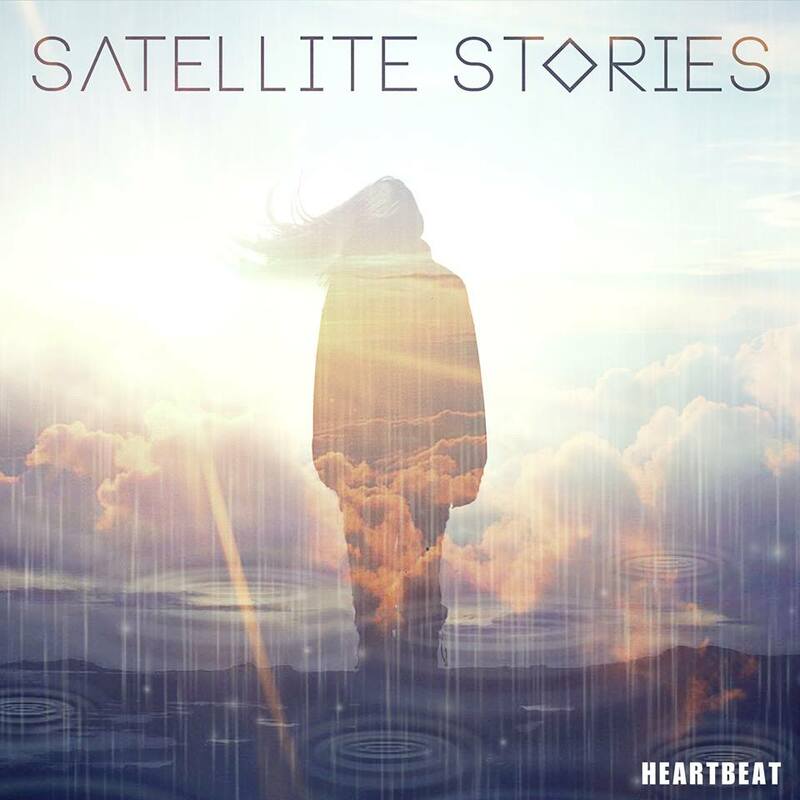 Finnish band Satellite Stories have announced that they are releasing ‘Heartbeat’ from their 3rd studio album ‘Vagabonds’. The album itself was recorded in Kent (UK) and was produced by Simon “Barny” Barnicott who has worked with Arctic Monkeys, Temper Trap, Kasabian and Bombay Bicycle Club. ‘Heartbeat’ is the second track to be released from the album after their first single ‘The Trap’ saw the song being streamed by millions, which also took the No. 1 spot on Twitter Music’s Emerging artists list and was playlisted on Spotify’s “Simply the Song of the Year”. With XFM, NME, 6Music, and Q Magazine all giving favourable reviews of the music Satellite Stories have released so far, the second single is certain to repeat the success of ‘The Trap’ and the much anticipated album ‘Vagabonds’ should be due for release in March 2015. The band has also announced a European Tour including a date at The Barfly in London on the 9th March. Ticket links are on their website. The website for the band is www. satellitestories.com. They are on Twitter @SatelliteStory and Facebook http://www.facebook.com/satellitestories. The single is available from iTunes, Amazon, GooglePlay and Spotify.